CauseRoar's Public Relations Services For Conferences, Meetings, and Events. Public Relations For Conferences, Meetings, and Events. What has more impact? Telling your prospects about your conference or event, or having someone they trust recommend your conference? At CauseRoar, we get the people who matter most to roar about your conference or event across all media: television, print, radio, online, and social media. We do this by creating relationships with influencers and media and delivering heartfelt, engaging messages that connect with your potential attendees and exhibitors and sponsors. Our job at CauseRoar is to help you communicate your vision and connect with the right audiences. In today’s world Public Relations brings together digital marketing strategies with traditional media relations programs. This is where we come in. We know how to find the influencers that matter most to your organization across all media platforms, and how to deliver your event in a way that leaves them wanting more. We take media relations to the next level by broadcasting your upcoming conference or event on blogs, social networks and websites that your potential attendees trust and rely on. And we don’t stop there. Traditional public relations remains a key element in creating a successful marketing strategy. We work closely with clients in developing impactful editorial and promotional content and overseeing media outreach and events. At the heart of our success is our ability to craft your messages and stories to spark the media’s interests, and one-on-one outreach to secure opportunities – interviews, news stories, opinion pieces, and guest blogs – that help your organization create a roar about your upcoming event. (Services include press materials, speeches, bylines, op-eds, promotional copy, email campaigns, newsletters, and annual reports. Send us the details and we'll provide a custom proposal for your meeting! CauseRoar is a web design and digital marketing agency for organizations and changemakers. 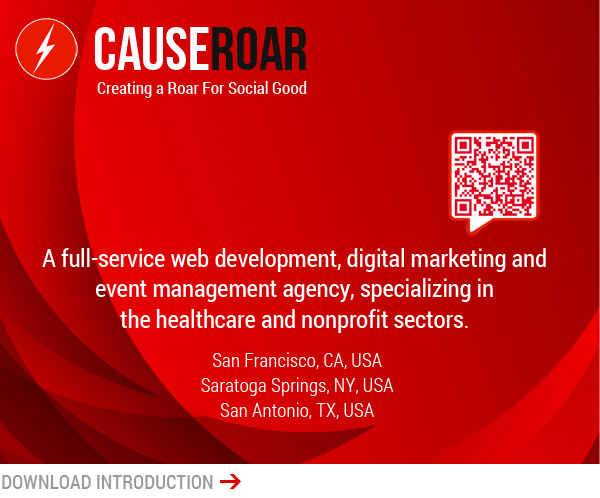 Creating A Roar For Social Good. That's what we do. 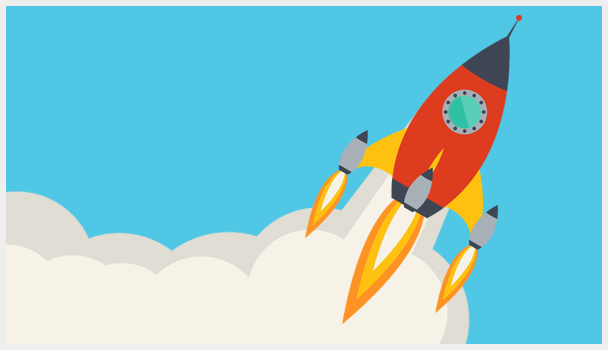 A great design, inspired functionality, social media driven, marketing programs that work. This is our passion. To understand your cause and transform it into a stunning, functional, interactive tool to create a roar and get you where you want to go.